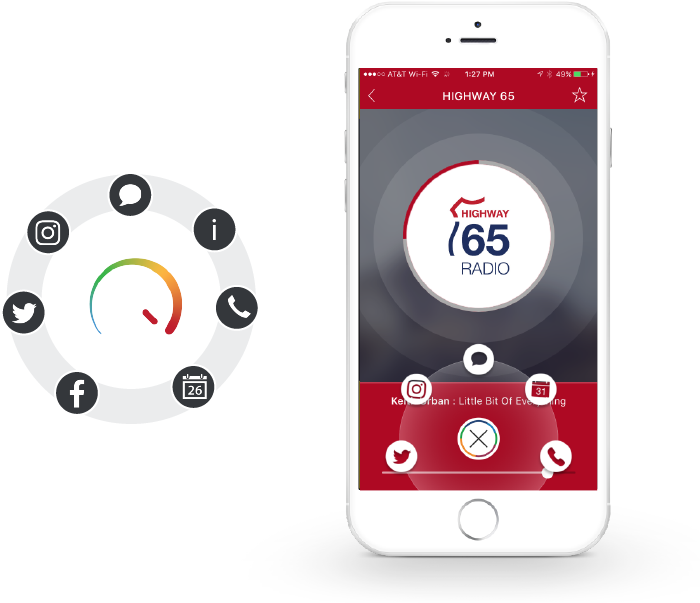 RadioMax is a mobile platform solution with advanced user engagement tools, unique and custom advertising opportunities, and real-time data analytics for independent radio stations around the country, and world! The app allows a radio station to have its own custom mobile app, with interactive and entertaining user experiences, social media integration and rich social engagement tools, live poll and contest features, and live DJ and user chat. RadioMax delivers an unprecedented listener experience. RadioMax is looking to break the one barrier that the radio experience has yet to deliver - “real-time” social engagement and optimized digital advertising capabilities across the board. To learn more about RadioMax, check out this additional podcast feature by the Small Market Radio Newsletter! © 2018 RadioMax All rights reserved.